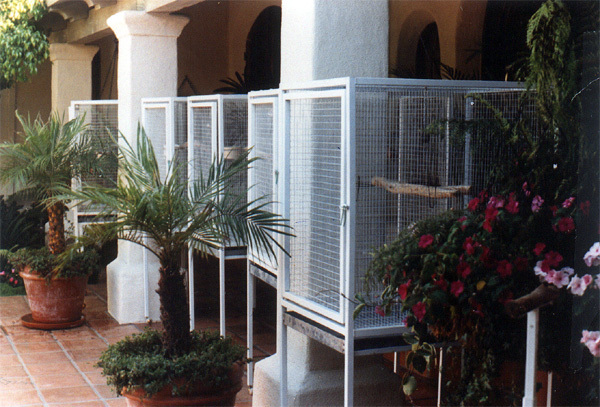 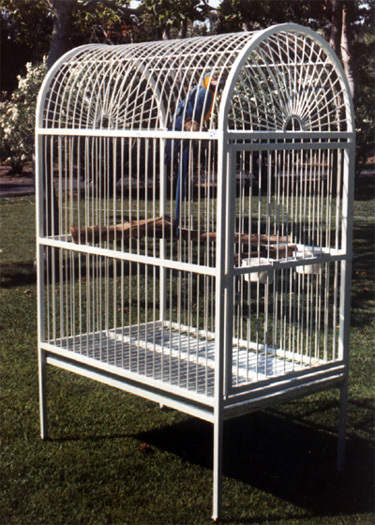 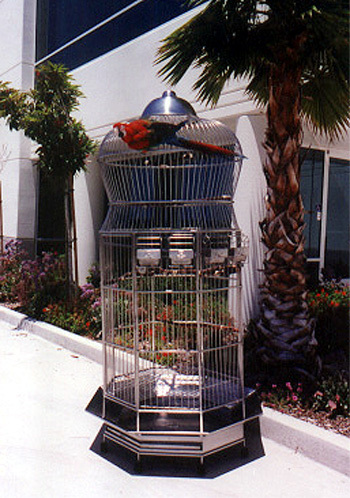 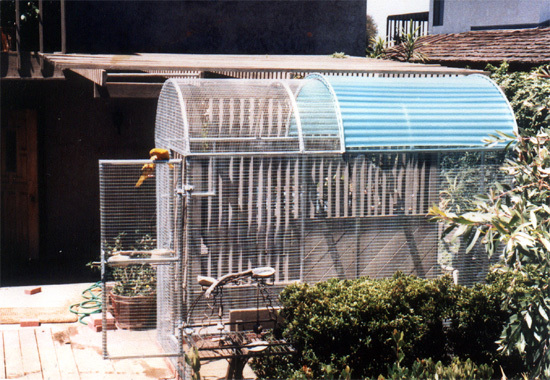 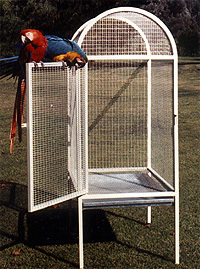 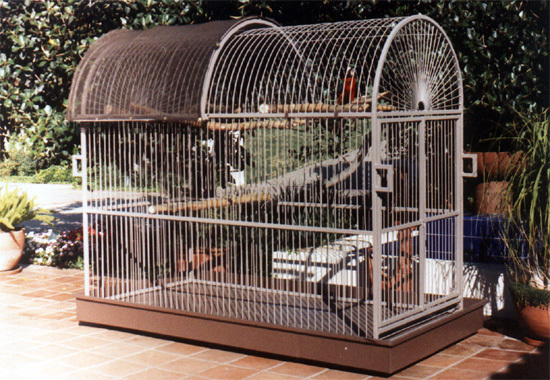 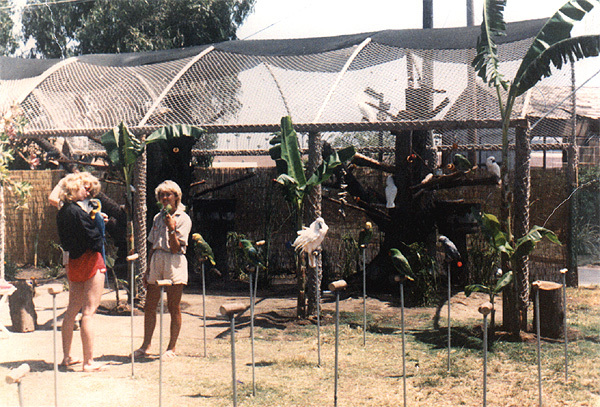 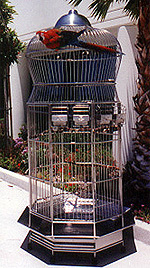 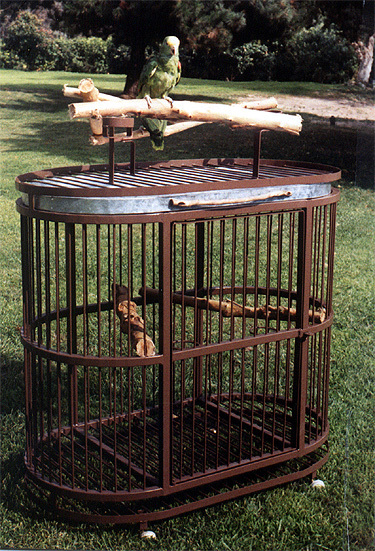 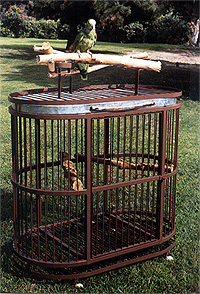 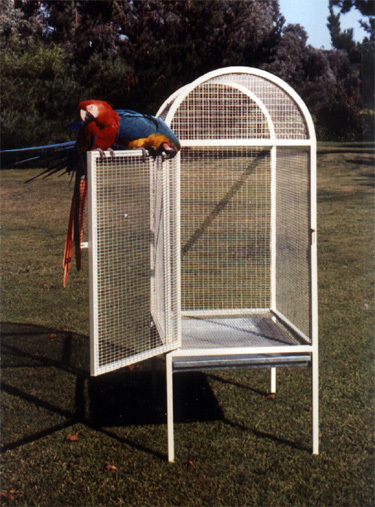 Many of our customers have requested that we build a unique enclosure for their birds (and in some cases, other kinds of animals). 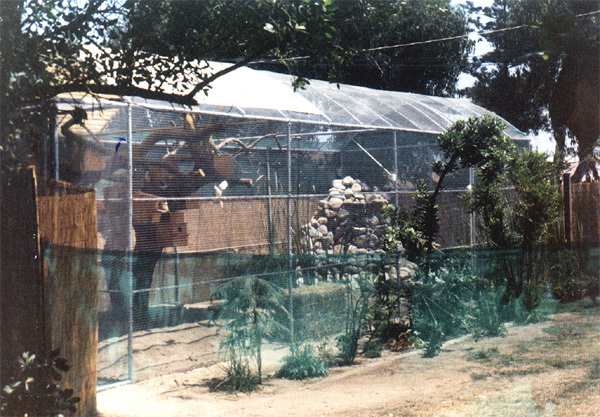 Click on photos to view larger images. 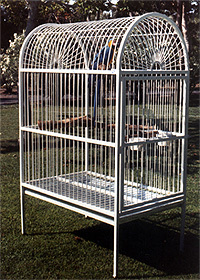 for the Hyatt, Aruba Caribbean.